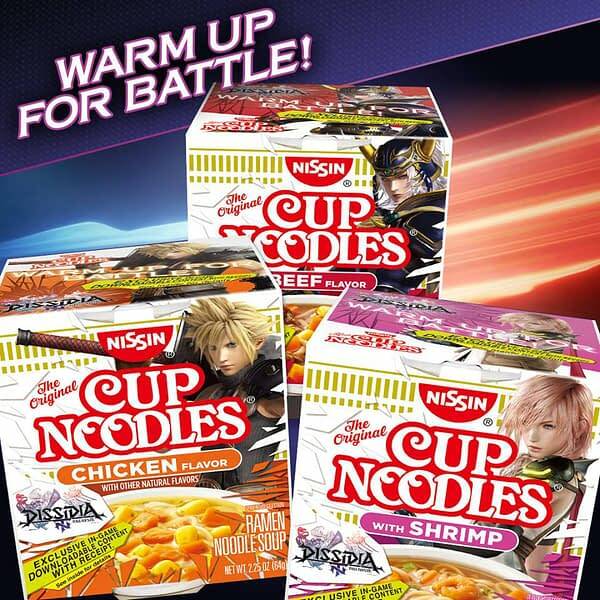 After the success of the Final Fantasy XV Nissin Cup Noodles in Japan, we now have Dissidia Final Fantasy NT brand Cup Noodles and these will be available in the states, according to the recent post on the Nissin Cup Noodles Facebook page. Each package of Cup Noodles will come with an exclusive in-game DLC item with receipt of purchase. So the more Cup Noodles you eat, the more Dissidia swag you get to take home. One of the items being offered up in the campaign is Noctis’s Royal Raiment outfit from Final Fantasy XV. We’re warming up for battle with some exclusive Dissidia Final Fantasy NT downloadable content! Get access to Noctis’ Royal Raiment outfit for Final Fantasy XV when you purchase specially marked Nissin Cup Noodles (available in stores now)! These special Cup Noodles can be found anywhere you’d normally pick up your boxes of instant ramen, so they should be pretty easy to find. Redemption instructions are pretty simple, you just need a receipt and a smartphone. Buy one or more specially marked Cup Noodles and save purchase receipt. Take a clear photo of purchase receipt showing Cup Noodles line item. Text keyword CUPNOODLES to 87963 to begin process. Text receipt photo to short code printed on the inside of pack. 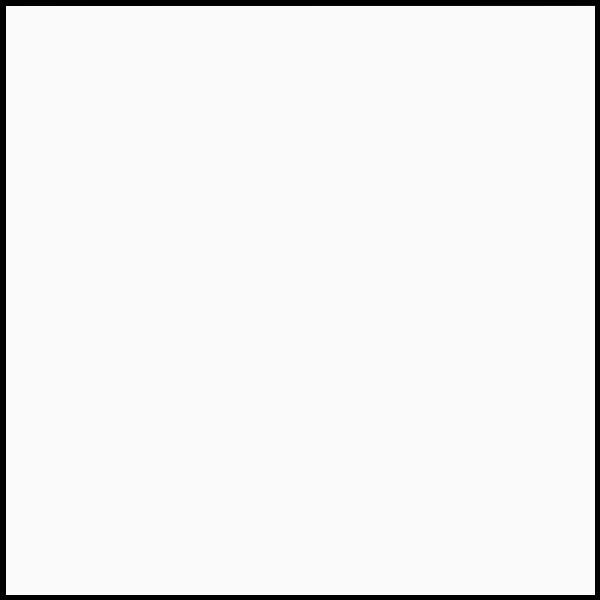 Receive a text message with code and redemption instructions. Enter code into PlayStation™Network to download exclusive in-game content. Naturally, to redeem the items you need to own a PlayStation 4 and a copy of the PS4 version of Dissidia Final Fantasy NT.